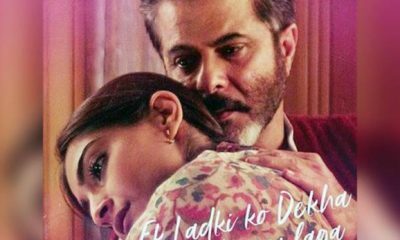 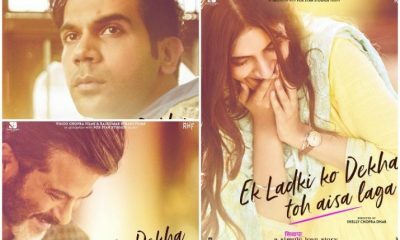 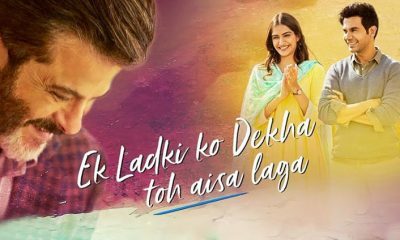 All posts tagged "Sonam Kapoor"
‘Ek Ladki Ko Dekha Toh Aisa Laga’ box office collection, movie collects Rs 1.50 crore on day forth . 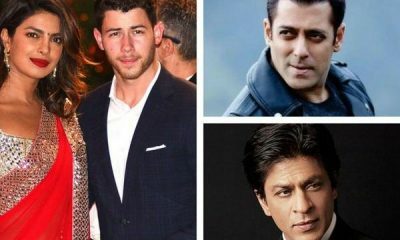 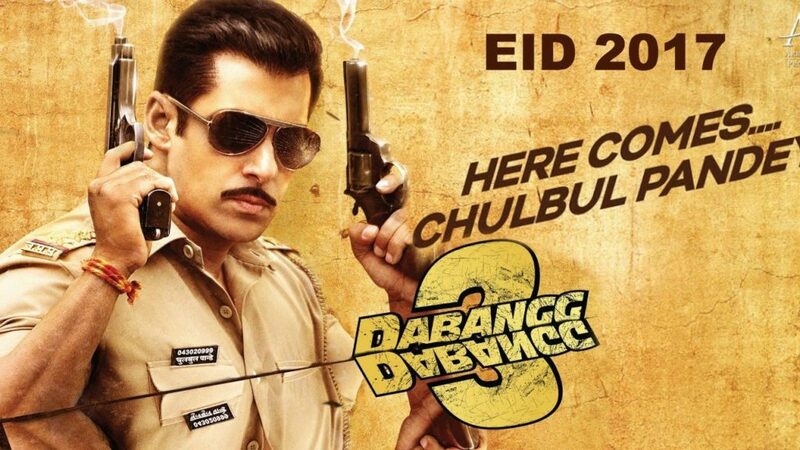 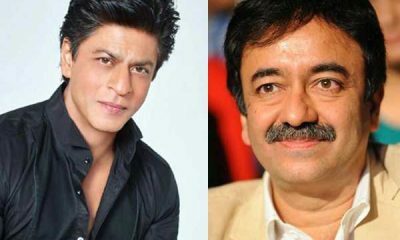 Sharuk Khan expresses his wish to work with Raj Kumar Hirani . 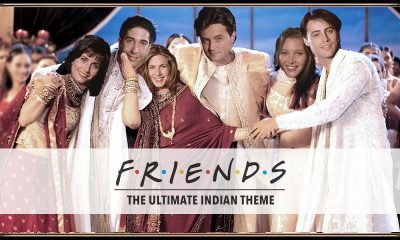 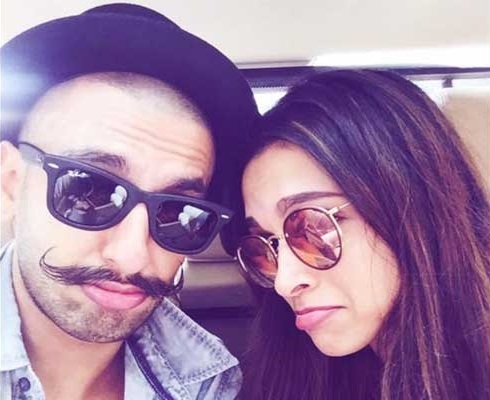 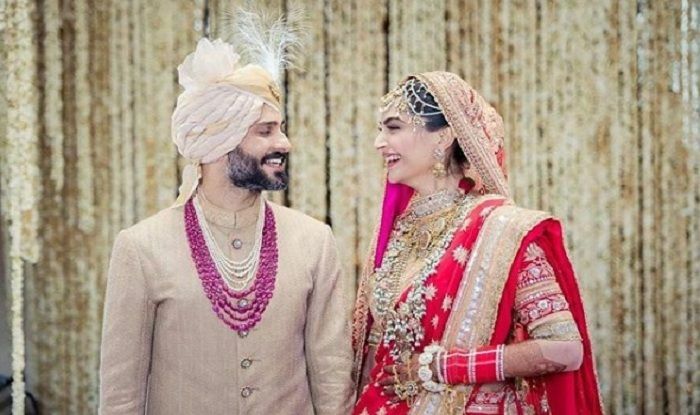 Know how Sonam Kapoor’s husband reacts to her on wearing ‘Choodah’. 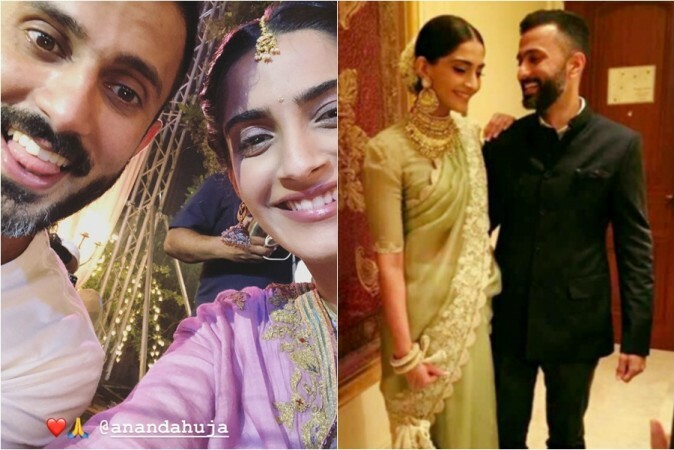 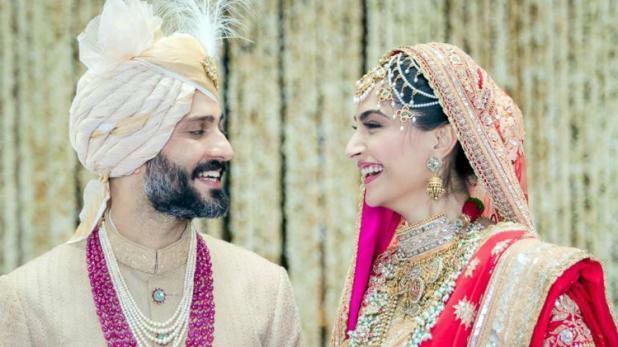 What’s next for the newly wedded couple – Sonam & Anand Ahuja?